Nails made a comeback since a few years with brands like OPI and Essie selling millions of pieces per year. 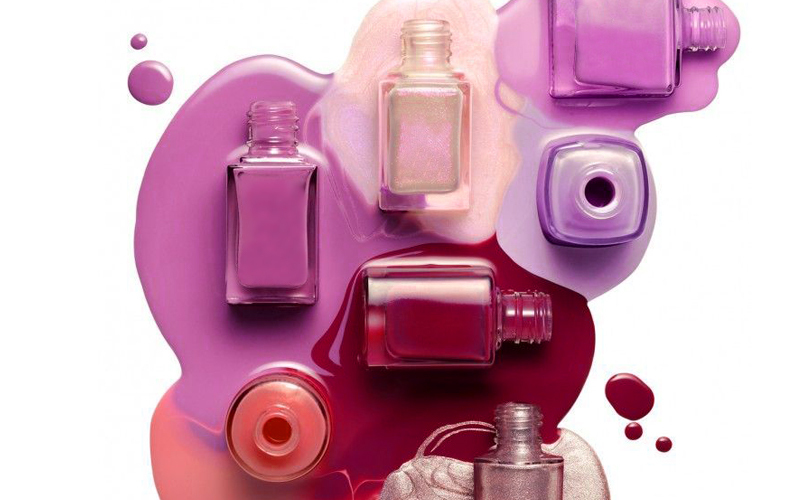 These specific nail polish brands broke into the regular retail channels and are not only available anymore in professional nail salons. Formula’s have improved throughout the years and Mondial is able to provide a wide selection in every possible color you can imagin.